. . . for Those Curious Minds! 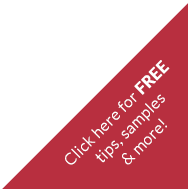 The skin care resource guide and reference library provides information for those that are interested in exploring the vast arena of anti-aging skin care. 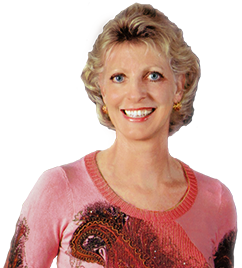 You will find this guide your comprehensive resource on skin care and anti-aging information. 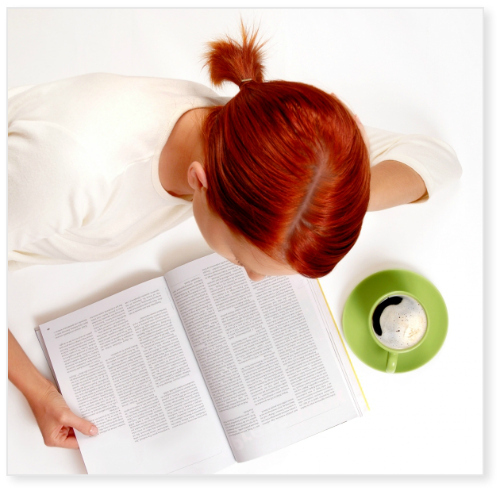 Including articles, clinical studies, reviews, books and a variety of other informational resources on skin rejuvenation. 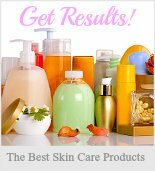 These selections provide an in-depth view of anti-aging skin care ingredients, skin care techniques, and rejuvenation strategies. Remember the adage, "The more you know the more you know you don't know. . ."? Anti-Aging Information Resources. . . If you aren't interested in all the technical nitty gritty, the quickest and most comprehensive overview on the many aspects of anti-aging skin care can be found by referring to one of the following references, all of which provide an astounding wealth of information. DermaDoctor's Skin Care Articles: The DermaDoctor's website has a comprehensive library of articles on almost any aspect of skin care that you can imagine. 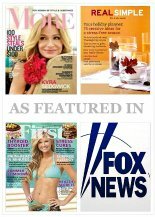 Select the article option on the home page to view the listing of skin care subjects. Amazon.com: Paula Begoun's books, The Beauty Bible and Don't Go To The Cosmetic Counter Without Me both provide simple, down to earth advice, skin care recommendations and a whole lot more. For putting your best face forward, The Beauty Bible would be the best pick of the two. These two books are easily found at your local library or can be purchased for a reasonable price at Amazon.com. 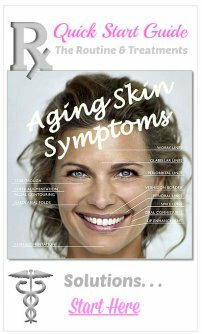 Smart Skin Care.com: The Smart Skin Care website provides a detailed scientific view of anti-aging skin care treatments and skin rejuvenation strategies. P&G Skin Care: The Proctor and Gamble website provides a comprehensive overview on skin care and is a good site to review all the basics of good skin care. Daily Glow: A fact filled site on a variety of skin, beauty, and personal care topics. The site's main mission is to improve awareness about healthy beauty and help women of all ages achieve the look they want by featuring advice from leading experts, articles, celebrity trends, as well as message boards that foster a sense of community. General Skin Care: A selection of informative articles and reference material that provide a comprehensive overview of caring for your skin. The Skin Rejuvenators: A comprehensive source for information on anti-aging ingredients and skin rejuvenation treatments. Specialty Skin Care Topics: A collection of resources on spa treatments, facial exercising, beauty guidance, skin peels and the like.